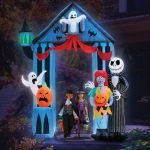 If you are looking forward to Halloween this year, you are in for a real treat! 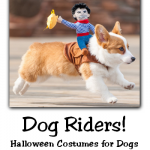 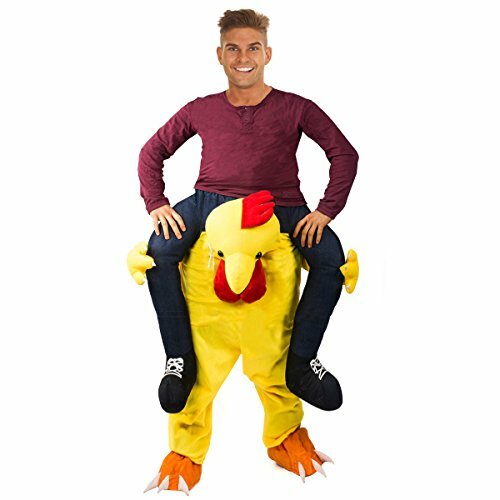 The best Halloween costume ideas for men are right here on this page. 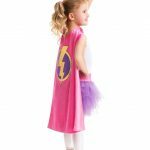 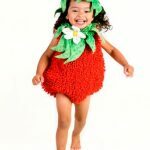 From superheroes and vampires to muppets and other funny costumes, you are sure to find the perfect character to fit your vision. 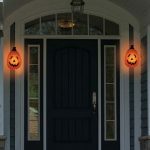 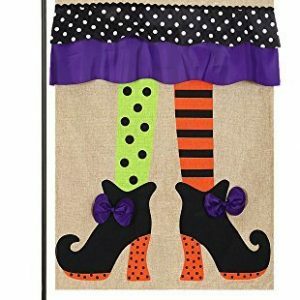 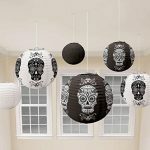 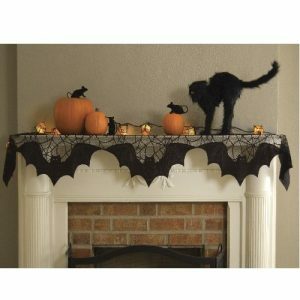 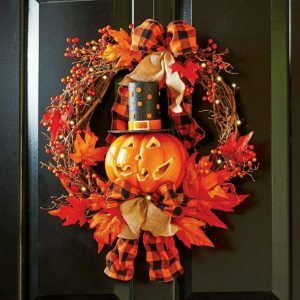 Headed out with friends to a Halloween bash? 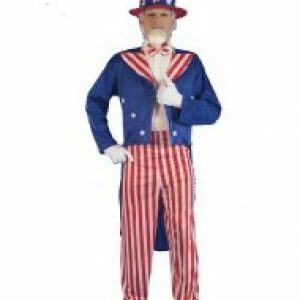 Check out the beer pong costume complete with red solo cup! 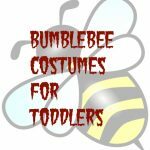 Men, go out and have a fun and save Halloween dressed in one of these awesome Halloween costumes for men! 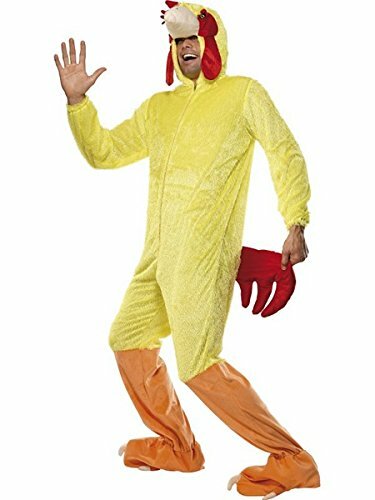 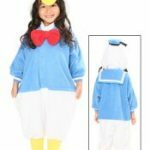 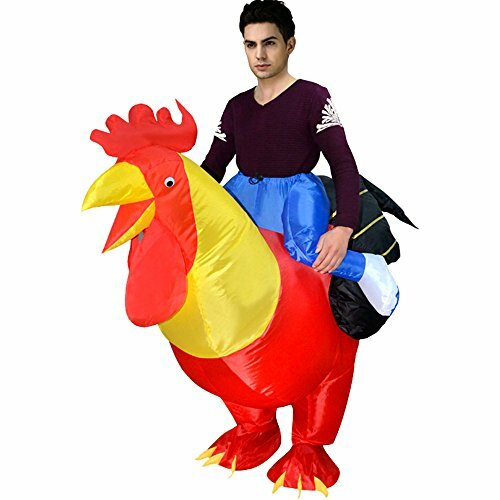 Hilarious giant chicken will delight your children and your friends – this is a costume that invites fun! 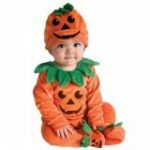 and you will look so cute in it! 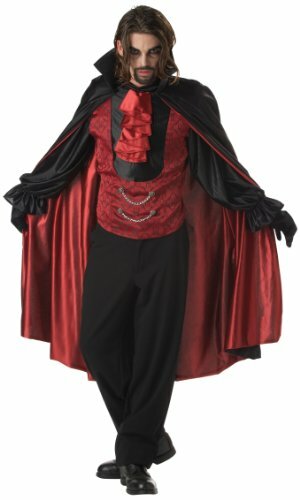 Click the costume to read more details. 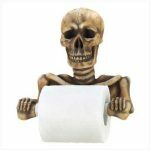 and keep having fun! Trick-or-Treating with the kids? 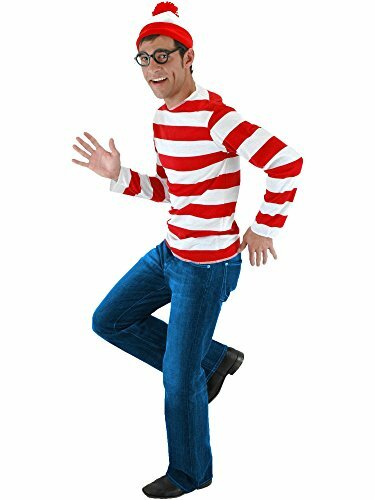 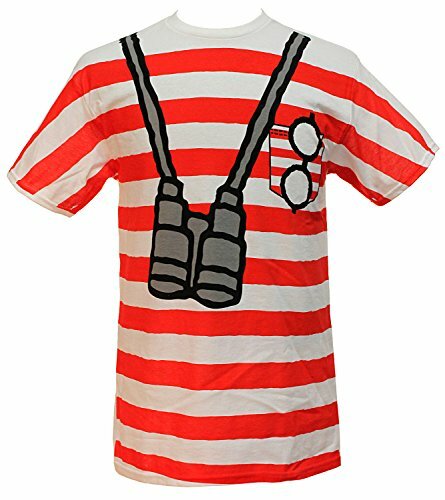 They’ll love to see you dressed up as Waldo. 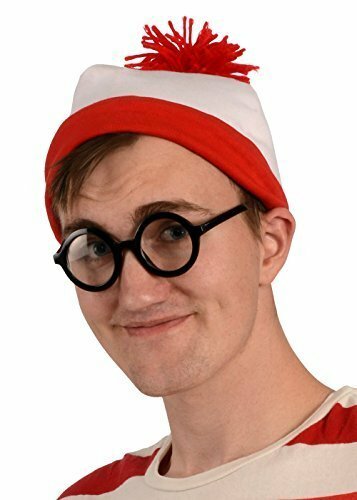 People will “find” you everywhere you go. 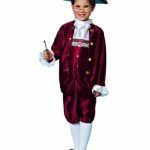 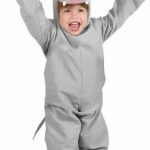 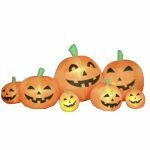 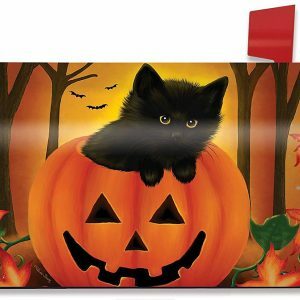 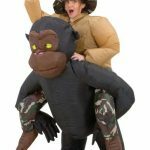 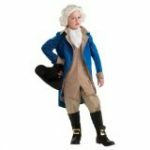 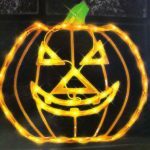 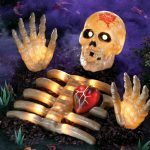 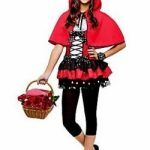 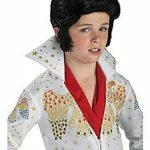 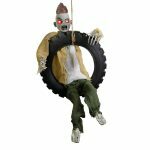 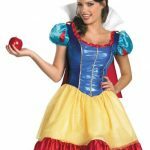 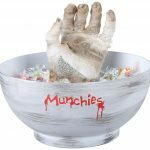 Shop here for the best deals on Halloween costumes for men! 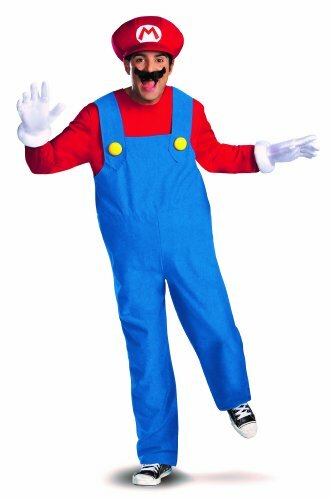 This Super Mario Brothers Mario Costume for Men is sure to be the hit of any Halloween party! 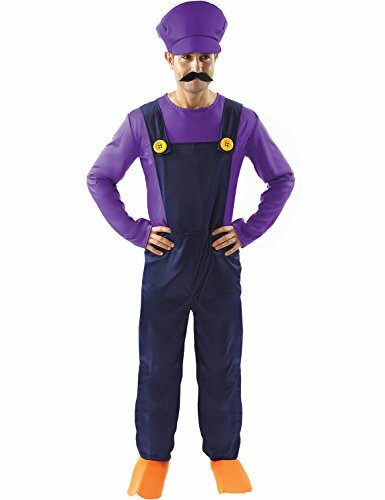 Step out of the Mushroom Kingdom in your Italian plumber uniform and your big funny mustache. 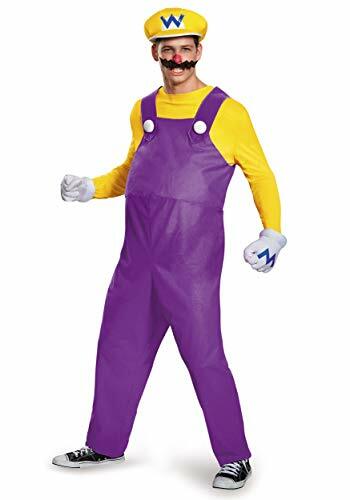 Team up with a buddy in the Luigi costume (see below) and you’re sure to be a winner! 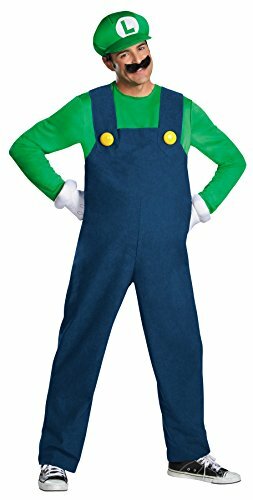 You’ll be hopping mushrooms in this Super Mario Brothers Luigi Costume for Men. 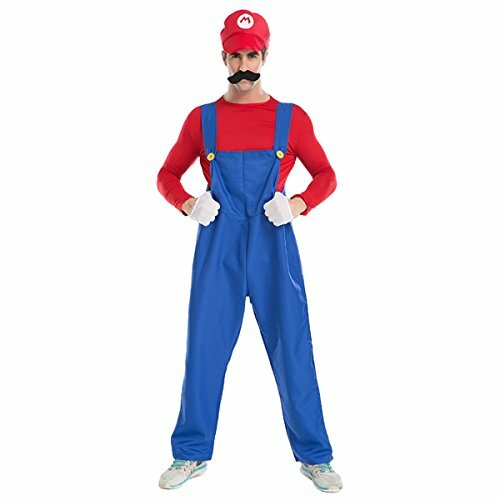 Pair up with your buddy Mario for a fun-filled Halloween that is sure to take you to the next level! 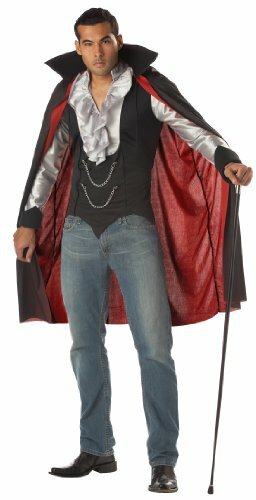 Step out into the night in this fierce vampire costume, complete with dark coat, burgundy jabot, belt and hat with long black hair included! 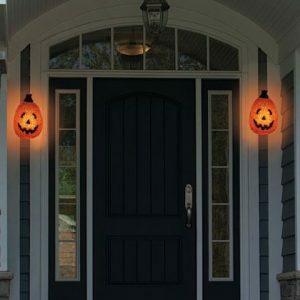 Pick up the rest of your dark accessories below. 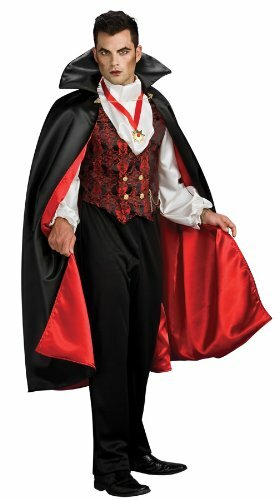 Vampire costumes are popular this year – how would you look in one of these? 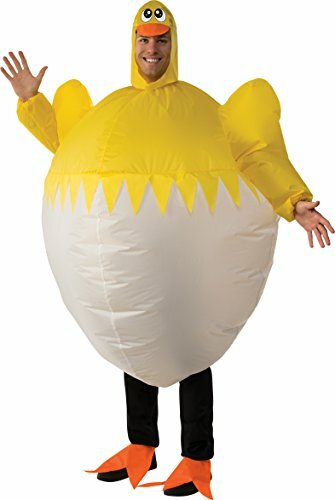 With the recent rise in popularity of the red solo cup, you’ll make your friends proud and be the hit of the party in this funny adult beer pong costume! 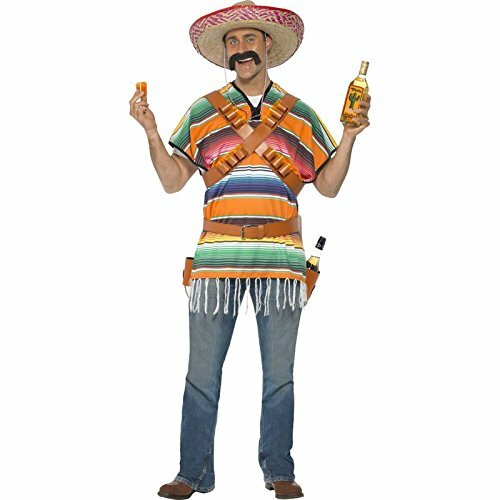 Plus check out these other cool beer themed costumes for men. 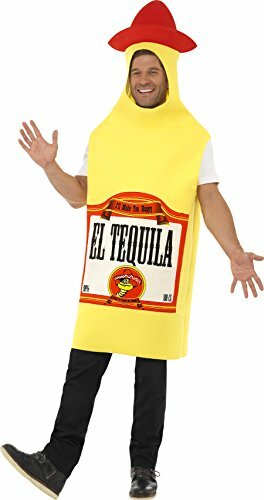 No one will miss you in this bright, eye-popping tequila costume! 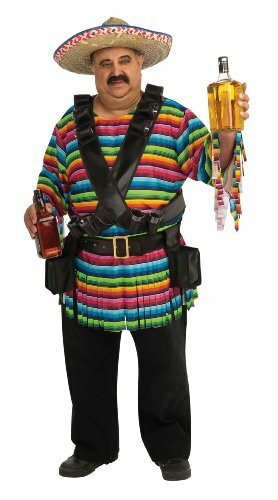 You’ll be ready to go in the colorful serape and tequila bottle holster! 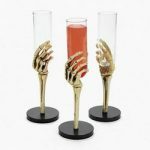 Also comes with 8 shot glasses, but you provide the alcohol. 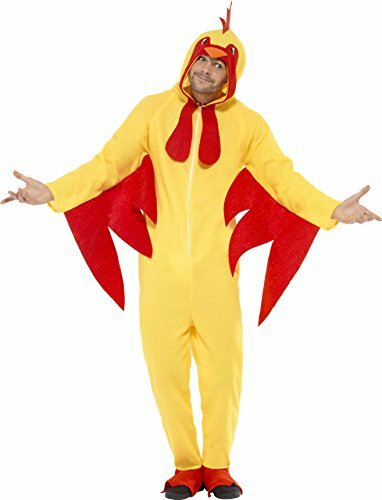 You’ll be the go-to guy at any Halloween bash! 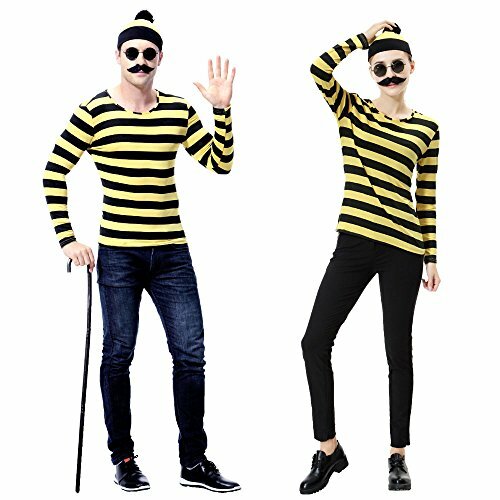 These men’s Halloween costumes can be worn for any event that calls for you to dress up and have fun! Which ones are your favorites? Fun costumes for Halloween, Joan. 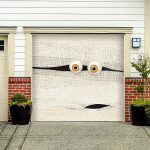 Let’s get this party started!